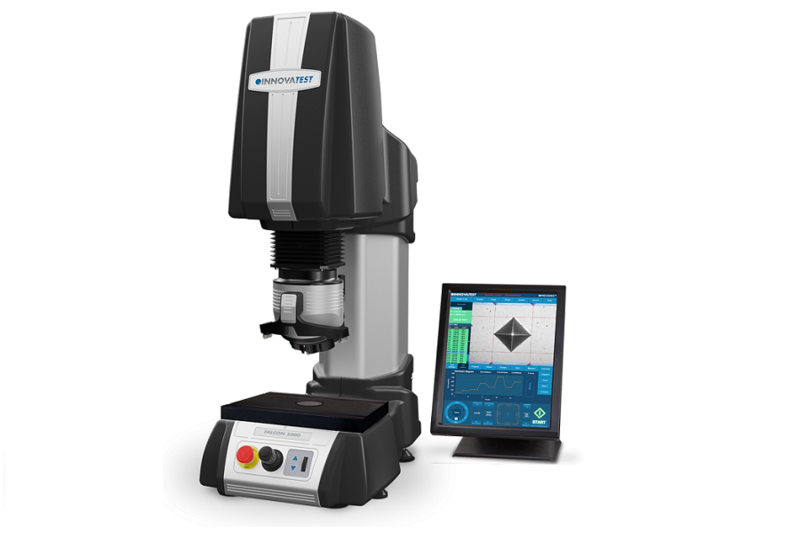 Innovatest – a global leader in hardness testing technology and innovation. Met Optix is proud to be the Innovatest sales and support partner for Australia and New Zealand. 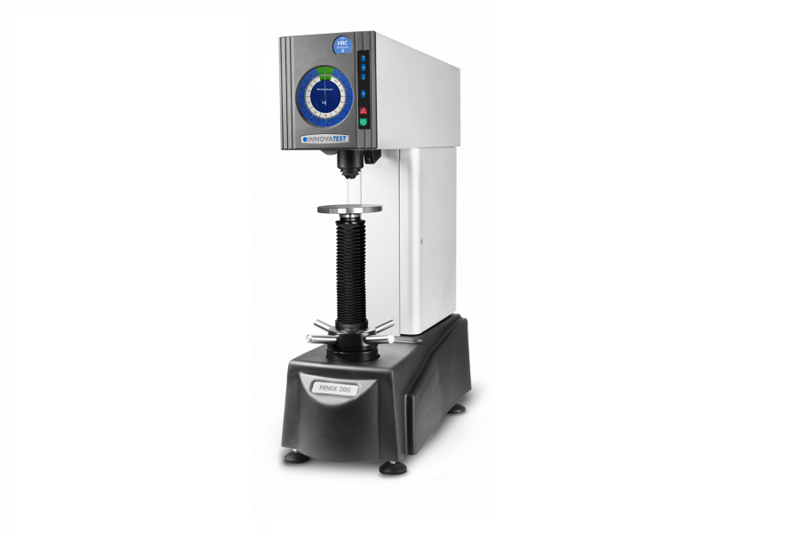 The Innovatest range of innovative hardness testing products and solutions includes: Universal, Rockwell, Vickers and Brinell systems – in bench mounted, floor-standing and portable models. All of the products that we supply, including the Innovatest range of hardness testing systems, are of the highest quality and are sourced from leading manufacturers from around who are the leaders in their field! We know hardness testing equipment and can help you choose the right product for your application and to suit your budget. With many years of industry experience you can rely on our advice to make the right choice. 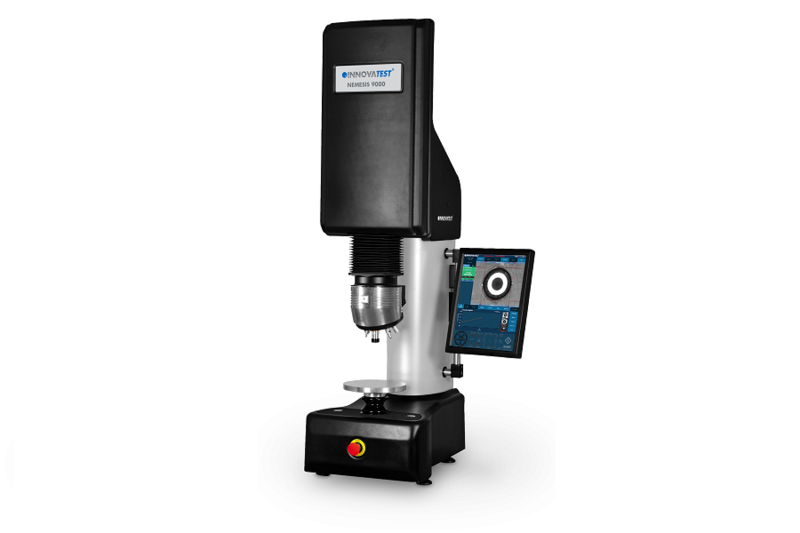 Innovatest are world-famous for their hardness testing technology. Here is a summary of the extensive range of equipment offered.